Since 17 February 2017, passengers in the Amelys Montargis network have been able to purchase and validate their tickets using their smartphone with M-TICKET. 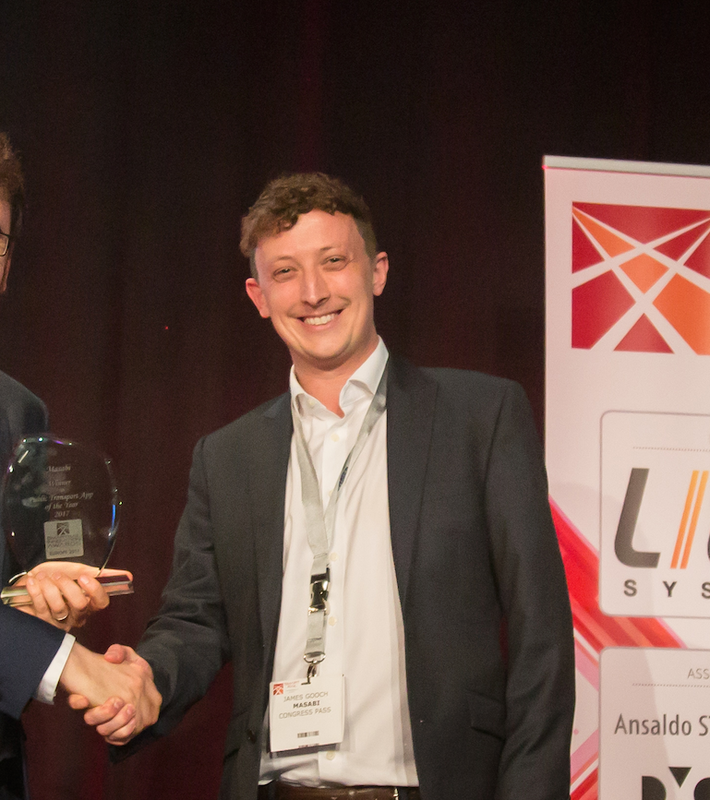 This is a major innovation confirming Keolis Montargis’ position as a pioneer of connected mobility in public transport and was the first live client of Masabi's mobile ticketing SDK. With the Plan Book Ticket app, passengers can go digital at every stage of their journey, from planning their itinerary, to purchasing and validating tickets. Known as M-ticketing, the use of mobile phones for purchases is a major development revolutionising digital technology in public transport. Trials with 50 participants in Montargis in the Amelys network were convincing. Uptake of the app was easy for passengers and drivers, while inspectors were able to rapidly integrate this new form of ticketing. Keolis Montargis has now extended the range of M-tickets offered to include concession card holders. With M-Ticket, Keolis offers a transport solution that is adapted to the way people are using new technology. Passengers can buy tickets anywhere, any time, and store them on their smartphone. They then simply validate their ticket when boarding a bus, using the dedicated terminal, or by showing their phone to the driver. No more waiting in line. Because tickets can be validated faster, drivers are able to improve travel times and punctuality. Plan Book Ticket combines simplicity, reliability, security and flexibility. It has been developed with the challenges of public transport in mind. To assist in preventing fare evasion, the app has a constantly updating digital visual ticket and a dynamic, encrypted barcode. Plan Book Ticket is also adaptable for each individual operator, with the look and feel branded to individual agencies requirements, as well as the range of fares and infrastructure configured to their needs. The app also allows operators to develop a relationship with their customers and to attract new ones. 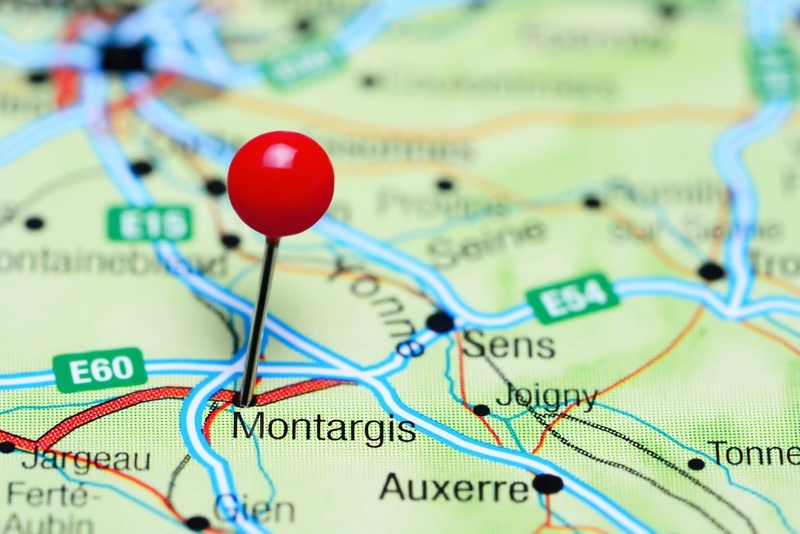 Since Montargis went live M-Ticket has also launched for the TAO network in Orléans, France. M-Ticket was developed by Kisio, a subsidiary of the Keolis Group, in partnership with Masabi, the global leading in mobile ticketing and Voyages-SNCF Technologies, a major player in French e-commerce. M-Ticket is based on market leading digital technology that has been rolled out and tested in many cities around the world including Athens, Las Vegas, London, New York and Boston.